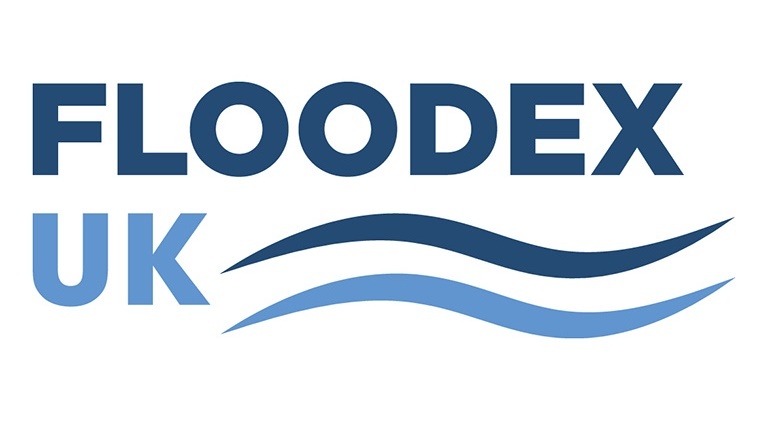 Mackley will use the 2019 edition of Floodex UK to forge new links and strengthen existing relationships within the flood defence and water level management (WLM) sector. Taking place at the Peterborough Arena on 27-28 February, Floodex UK is the trade event for the WLM sector, with a specific focus on flood defence, prevention, mitigation and drainage. The event provides two days of networking opportunities, bringing together leaders from local authorities, engineering, design, contracting and planning. Mackley will be part of the exhibition (stand N10), which features more than 50 organisations – including the Environment Agency and the Institution of Civil Engineers (ICE). “Protecting coastal communities from the risk of flooding is at the very heart of our business – and therefore we are looking forward to attending such an important industry event.